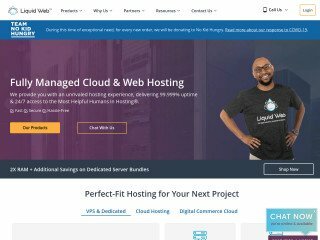 Launched in 2002 in the very heart of the Silicon Valley, MochaHost was is specializing in providing professional hosting services, web design, and e-commerce solutions. Sign up with MochaHost and you will get the flexibility to manage your business from a single centralized interface. Here at Web Hosting Geeks, we pride ourselves on being your primary source for all things web hosting. We like to think that contained within our databanks is essentially everything you’d ever want to know about all the major players and options. However, we’ve realized lately that we’re failing you a bit: We’ve been missing out on some of the smaller hosts and that, however, is a problem we’re one step further away from, as today’s review is all about MochaHost. At first blush, you might get the impression that MochaHost is just another Silicon Valley-based web hosting provider. And for the most part (to be honest) you’d be about right! They were founded in 2002 in order to provider their customers with quality services balanced by fair prices. Sounds like a standard sort of agreement to us, and with a remote data center, a semi-dedicated staff, and an average hosting spread, we’d say that’s about the most we can hope for from MochaHost. However, MochaHost does come with a few good reasons to keep them on the list. For instance, they offer 100% uptime, as all good web hosts should. Additionally, they’ve got a 180 day money back guarantee, which we’re quite fond of. They are also one of only an handful of web hosting providers that gives you a lifetime price guarantee, locking in your rate for good. There are other reasons provided to us by the company, but to be honest, it’s nothing out of the ordinary. Which means it’s high time we hit the hills for a deeper look at their web hosting plans! Right out of the gate, let’s take a look at the company’s shared hosting packages. They offer three distinct setups. At the lowest end, you’ll get the Soho hosting package, which clocks in at only $1.95 a month. For that, you’ll get a package that’s ideal for a small office, personal site, or blog. You’ll still get unlimited bandwidth and disk space, though, which is a tremendous boon for MochaHost. On top of this, you’ll also get unlimited email accounts, parked domains, sub-domains and up to 50 MySQL databases. At the next level, you’ll be paying $2.45 a month, but you’ll earn a few additional features. For instance, you’ll get beefier database support, as well as eCommerce support. And at the highest level—the Mocha hosting package—you can expect $7.25 a month to earn you the full breadth of everything MochaHost has to offer from shared hosting. All in all, it’s not a bad pricing scheme, and the features look solid enough. We can’t say we’re overwhelmed with the promise of hosting with the company, but that doesn’t mean it’s to be passed over. At the very least, we’ve still got more to look at, so let’s hop to it! In comparison to their shared hosting plans, MochaHost’s reseller accounts do actually come across as a bit too good to be true. For instance, their lowest possible rate is a scant $9.87 a month, which affords you unlimited monthly traffic and 25 gigabytes of space. At the top of the scale, you’ll get 55 gigabytes for only $21.20. That’s incredibly cheap, and as every package comes with unlimited eMail accounts, FTP accounts, domains, sub-domains, and databases, you’re staring straight at a seriously budget-oriented package. The story here is a little more subdued, but it’s still got a great emphasis on budget. The top of the line experience with MochaHost will clock you a solid $97 a month for a 2.26 gigahertz processor, unlimited monthly traffic, and 3 gigabytes of RAM. That’s quite a chunk, but we have to admit it’s just not the highest we’ve ever seen. Then again, the price is on-par with what we’d expect. So all in all, if budget is your goal, then you might find a dedicated server home with MochaHost. One of the more interesting points about MochaHost is actually the fact that it offers a full suite of online marketing tools for you to make use of. You’ll get support for search engine submissions, Google AdWords, and even eMail marketing techniques. The best part about this? They all come free with any hosting account! So though we may not have been knocked off our feet by the hosting plans themselves, we’re certainly starting to see a value in the additional services offered to us by MochaHost on the flip side. Still, one of the most important things we look for in a web hosting provider is a quality support desk to draw upon. Where MochaHost is concerned, it all looks to be a pretty standard affair. You’ll get a support portal for ticket style offerings, but though the provider claims to offer 24/7 support, we see no phone number to dial. Additionally, the knowledge base and tutorials struck us as a bit lacking at best. All in all, it’s not a bad setup, but maybe not one we would trust with our site. To give our final word, we think MochaHost offers a lot of solid features and a pretty incredible price. It’s certainly a bargain, but based on Geek’s reviews, it looks like it might not be the best host to go with. As such, we caution you to first investigate some of our favorite hosts, like Web Hosting Hub or InMotion before signing with MochaHost. But if you do go with the company, be sure to let us know what you thought! We’re always looking for real user experience to draw upon. 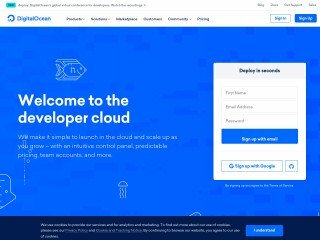 Being new to web sites and not having too much time to learn all the ins and outs, I have found MochaHost to be very feature rich with quick customer support. The customer support was very helpful and professional. I am using their web creation free tool which I find excellent and a great way to get going fast so that I can focus on my main objective, working with my customers. MochaHost is greatest hoster ever! The quality of services is the best. The quick response and 24/7 support is amazing service. They are really doing what they promised. I love MochaHost. Guys, you are doing good job. Keep on! 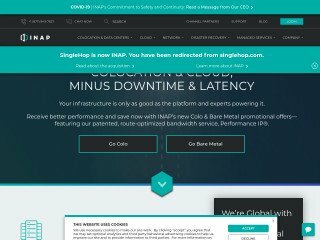 The fastest and efficient hosting company I ever worked with. Really impeccable service. Fast response from technical support. Since my friend recommend me mochahost i never bought from another company again. My friend and i been using Mochahost for over 10 years. Our files were hacked several times while we were hosting with them. We tried to work on this problem with them, but it was never solved. I think it takes both parties to willing to look into their own systems, so solving problems can become possible. Unfortunately, we don't get that can-do attitude from MochaHost. 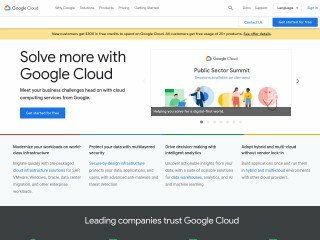 I purchased there Dedicated cloud and used it for 1 week but wasn't really happy with it so claimed the refund. They said it will be refunded within 7 working days. After a few days I received a text messagefrom my bank and an email from MochHost.com saying the refund has been made. I got happy but after a few seconds I revived another SMS from my bank saying that the same amount was charged again from my card that was refunded. After checking with my bank and account statement, I came to know the mochaHost.com took the refunded money back. I got disappointed and contacted MochaHost they said we have refunded the money and did not charge anything and never gave my money back Please all out there be aware of this fraud they are doing. I have been working with MochaHost for 8 years and have always had a quick response to my concerns. I've spent countless hours with this outfit trying to rectify a simple billing issue - they charged twice for the same period. No, the don't argue, they just keep sending the same meaningless "we can offer to apply the [over]charge to the next billing cycle". Dozens of times. I just learned they are located in Bulgaria, and that explains my experience - I've been there, and was amazed with the level of stubbornness. I think Mocha Hosting has been the best hosting provider we have used. They are very helpful, available 24 hours a day and always give you the right information to help solve your problem. They have a great lifetime shared hosting plan, which I have renewed for the last 6 years or so now. Techwise they have great service, except they don't tend to keep up to date with the latest versions of PHP or phpMyAdmin; having to stick to PHP v 5.3 and a 3.x version of phpMyAdmin when the latest is 4.x Sometimes they're a little defensive when one requests services that are not possible due to a shared hosting plan; that is they are rather rude in letting you know why it's not possible, like trying to state that you're dumb. Other than that I've stuck with them, because they have MySQL InnoDB, which I need and is not easy to get at a good price through other hosting services. That and a great three-year lifetime subscription to shared hosting. I'm very happy with them. It is the worst host company I have ever seen. Don't buy any plan that they offer. Unfortunately, I have been using it for more than 3 weeks. There have been a couple of problems. Firstly, Server is too slow and the connection was broken several times in just 3 weeks. Technical support staff is really the beginner. They cannot even understand your question. They only know "sorry and apologizes". There is no solution! 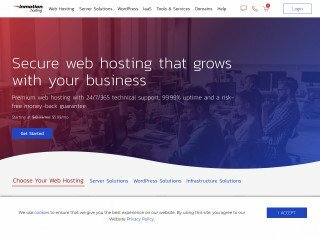 It looks like a cheap hosting company, but you can trust me, it's not a hosting company, it's different but cannot be a company. Safe, Quickly, and Tremendously Effective!! We chose Mocha Host for our business hosting needs and we were right! cPanel is definitely user-friendly, Wordpress managed solution is absolutely reliable and neat. The price is more than profitable and you get lots of services, even more than those on the plan's features. The host offered at Mocha Host is dependable and fast and all software there works like a charm. Finally, let me tell you their support is unique. Actually available 24/7 and absolutely effective and swift. Go Mocha Host, you can't go wrong!! Before this i've been using other hosting for 5 years. when i transfered to mochahost, i have experience very good support service. not like others. i'm very satisfied with mochahost service. The hosting service is good. Where to start? I instantly ran into a "problem", but tech team sorted me out. (It was my error as I'd uploaded the files in Windows DOS rather than Unix!) So far, I've used support about four times, and each time they have responded within the hour, I then installed a SSL layer via "Let's Encypt" - which is included on their cPanel. Other hosts will say you need to purchase an IP address, or sell you a Certificate - but it's all included here. Plus, although not used yet, they also allow you to send out emails via your account. Some hosts allow this, but restrict you to about 5 emails a minute. No such restrictions here!  Wordpress: You normally have to install a back up feature. Not here. It's done automatically via their Wordpress optimised service (free) All this for a fantastic price, (my last host offered less, and was over $120 a year!) I like 'em so much, once I get my act together, I'm gonna jump on their affiliate program. I like you a lot, guys! I have never had an issue with Mochahost that hasn't been self-inflicted. Their tech support is superb and has literally solved any of my issues immediately. Overallan excellent service is provided. Costumer for about 8 years, minimal downtime, good reliability and small delay. Good service.